It has been predicted that there will be more than one billion people using tablets across the globe this year but how will this affect document management trends? Tablets have only been popular for the past five years but I think it’s safe to say this is one trend that has well and truly taken off and businesses were some of the first places to see the devices introduced. Work can be accessed on the move. 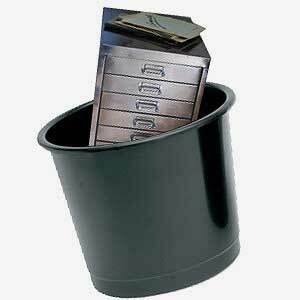 Files can be retrieved in an instant rather than searching through filing cabinets. You can utilise apps relevant to your business. This new trend has seen companies striving for better office efficiency, easier access to documents and improved workflow. 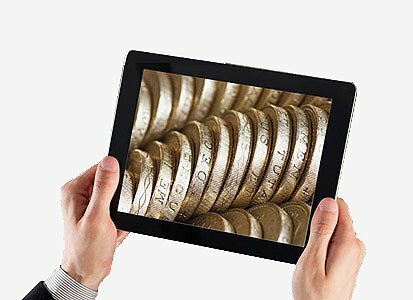 It seems that digitising documents and accessing them through tablets provides the perfect solution. It’s cost effective, efficiency boosting and time saving so it won’t be surprising to see more businesses going that way in the very near future. Here at Pearl Scan we offer a wide range of bespoke yet affordable scanning and digitisation services for companies wanting digital access to documents, files, drawings and plans. Among our popular services, we can scan documents, scan invoices, scan microfiche/microfilm, scan microfiche/microfilm, scan business cards, scan surveys and scan large format documents. We have the infrastructure to handle small to large scanning projects and the technology to convert documents to a range of formats including PDF, PDF searchable, TIFF, JPEG etc. Companies across a wide range of business sectors including the legal sector, the HR sector, the education sector, the healthcare sector and the Government have trusted our services so if you would like some more information, feel free to browse our website or get in touch today for a free, no obligation quote for your scanning project.